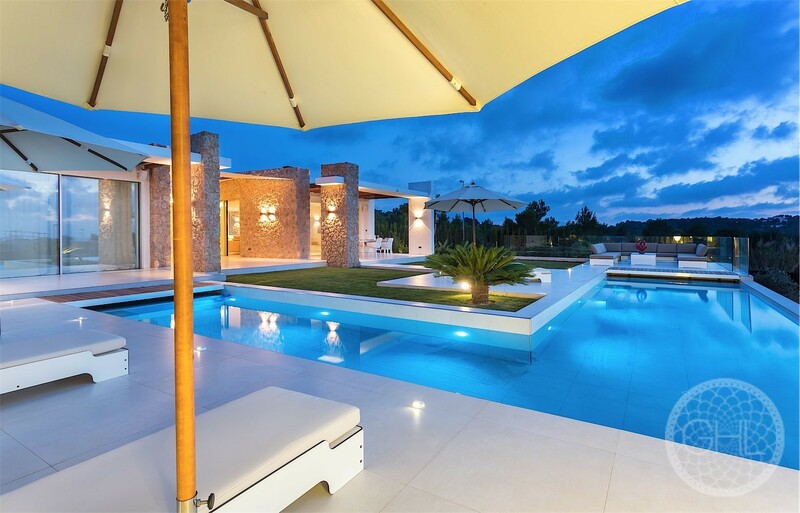 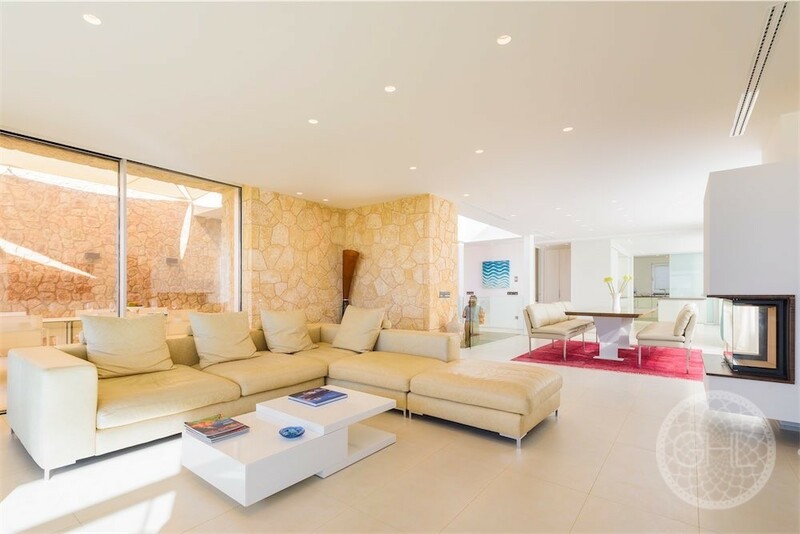 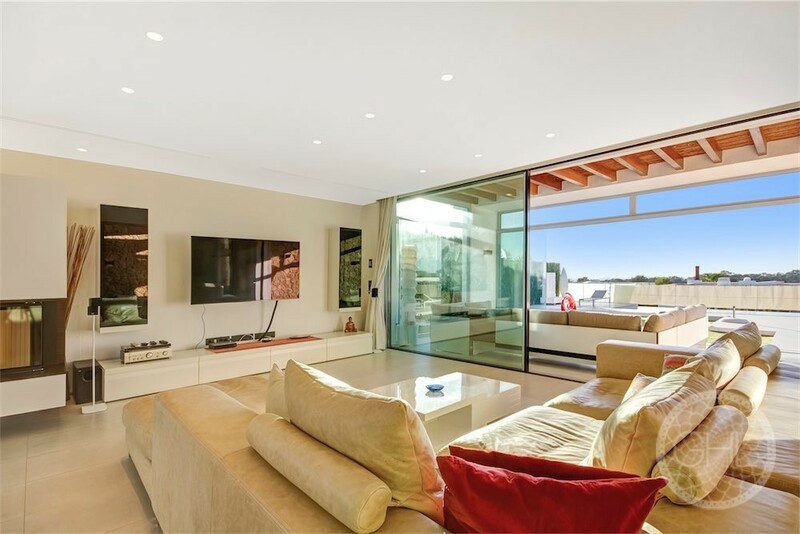 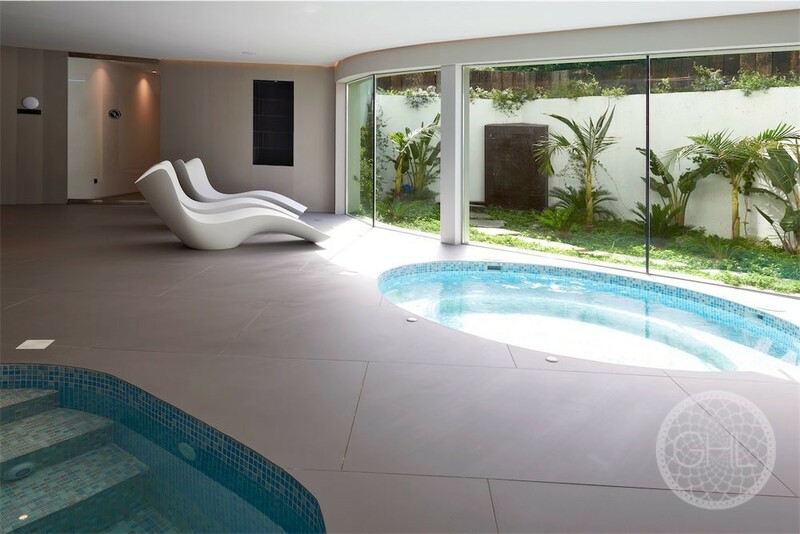 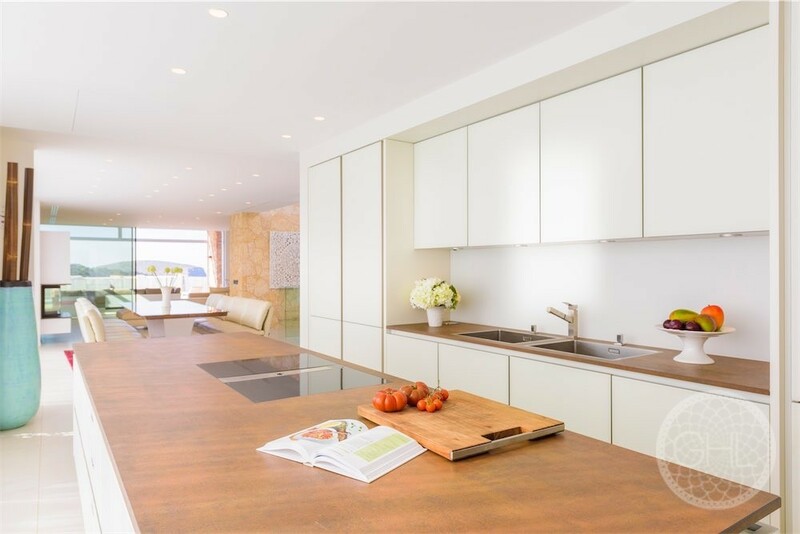 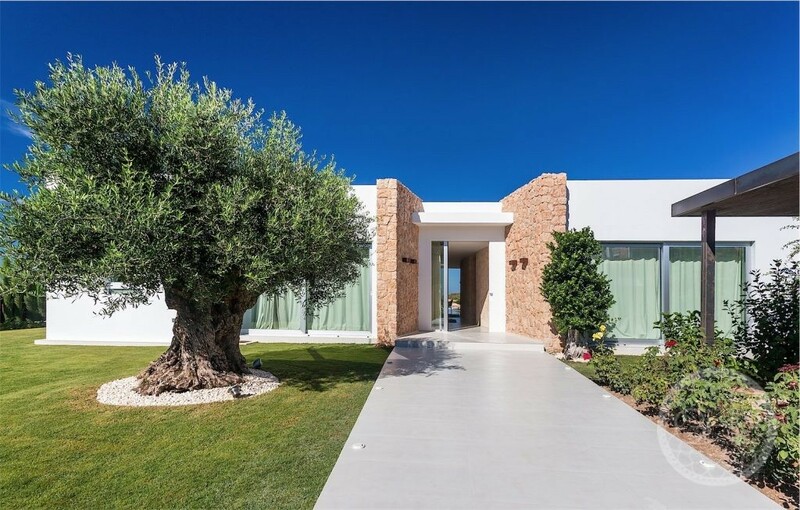 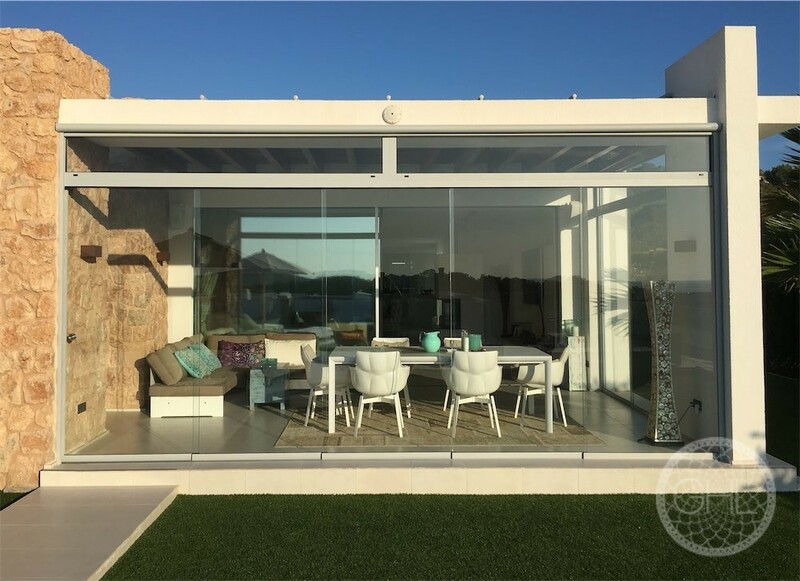 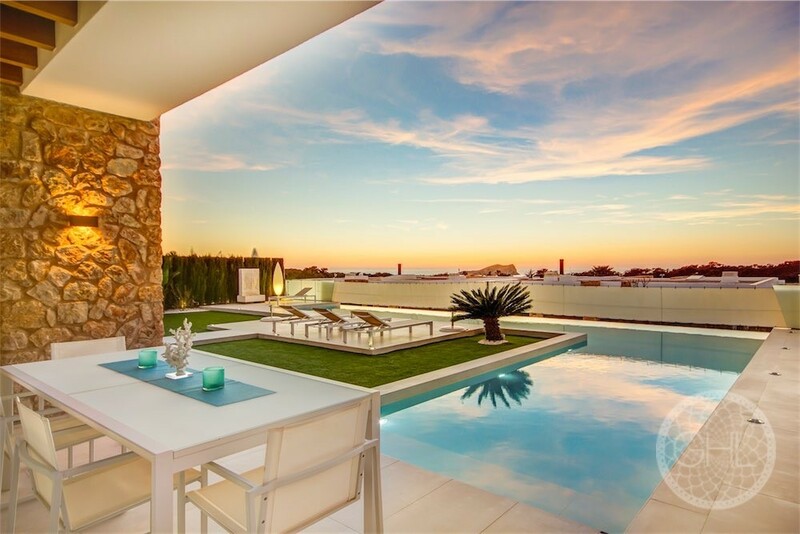 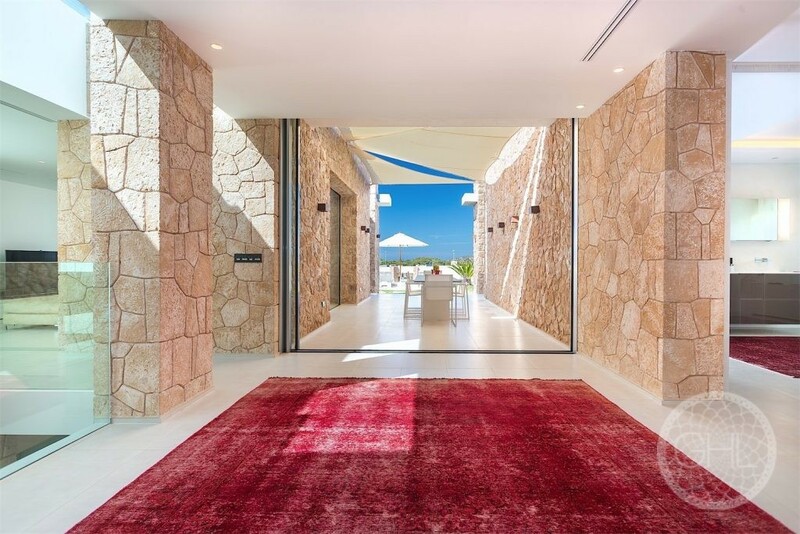 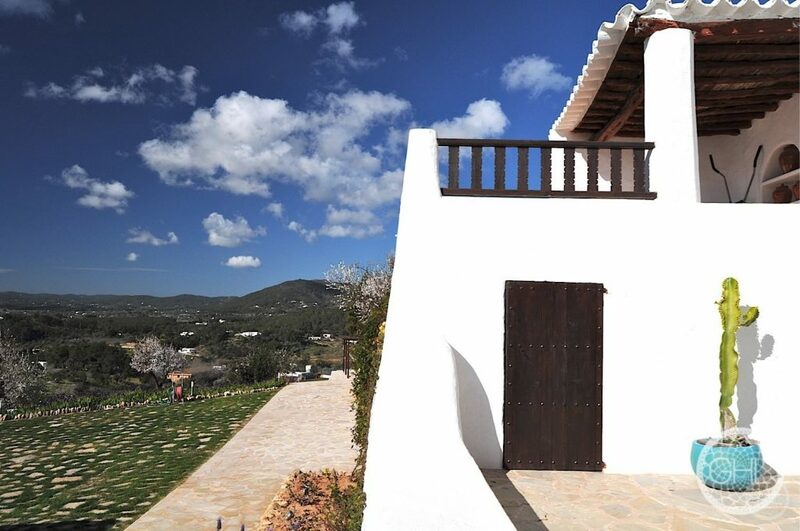 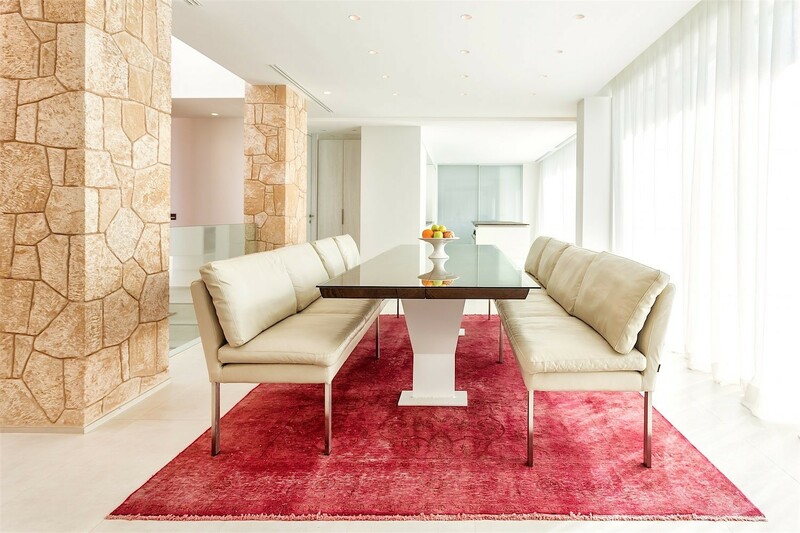 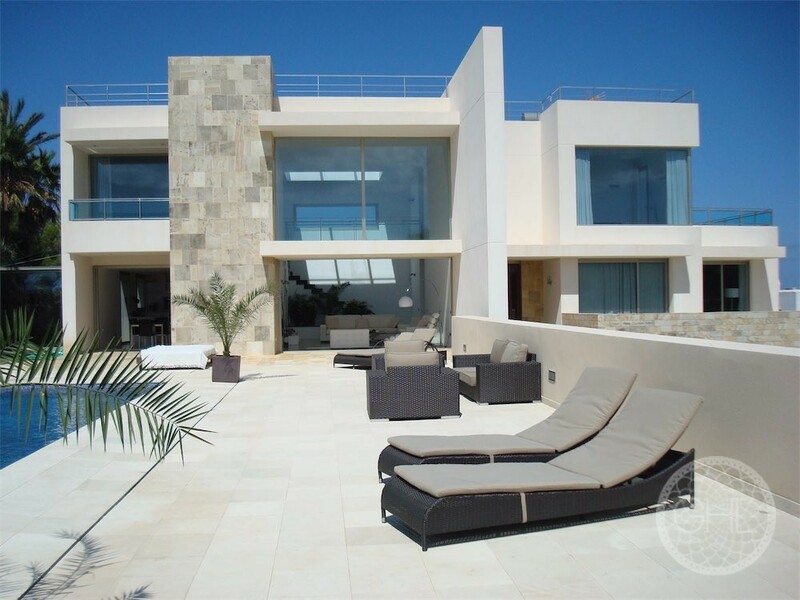 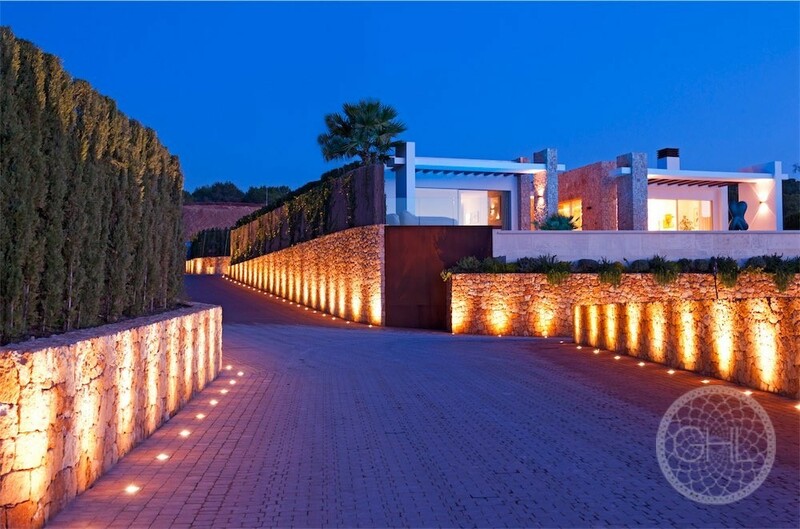 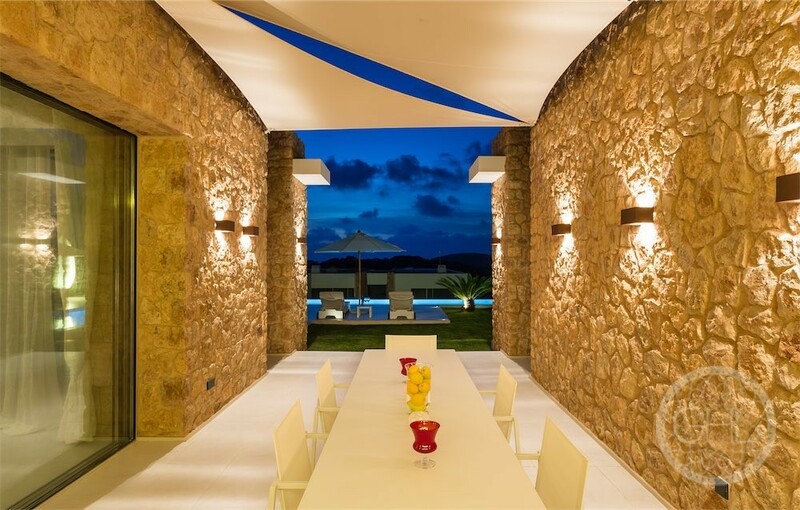 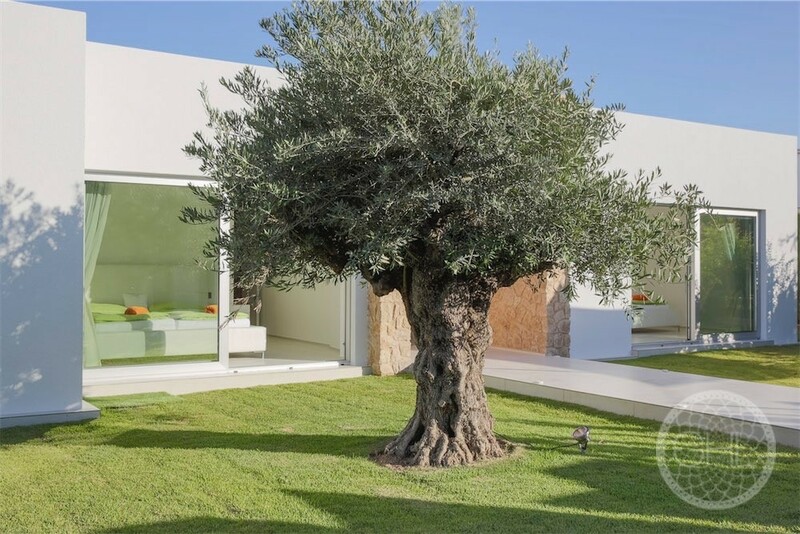 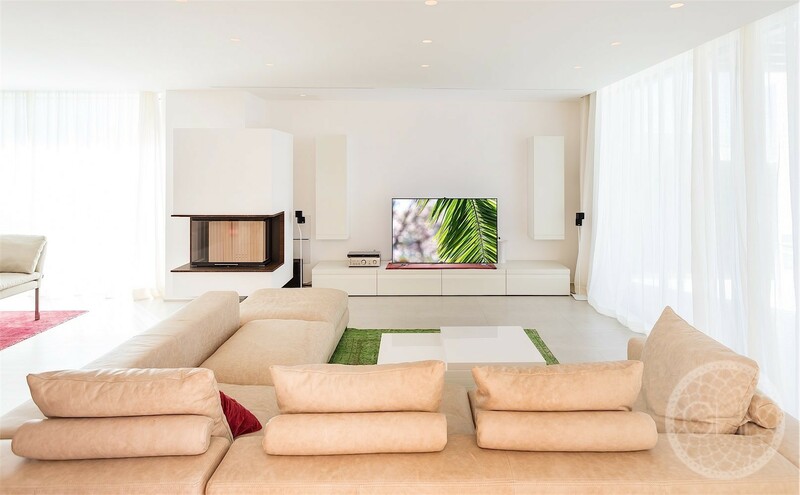 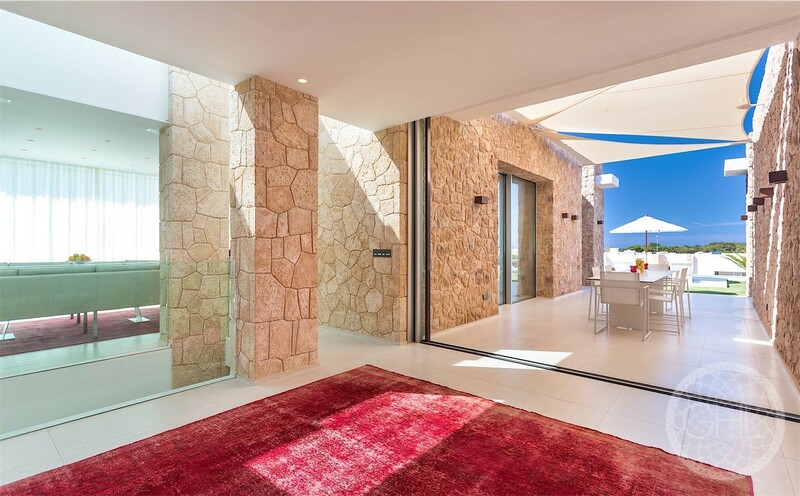 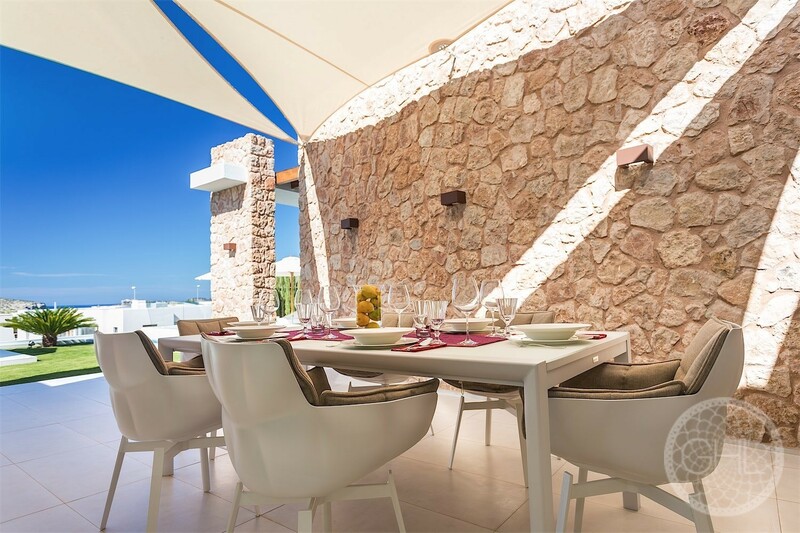 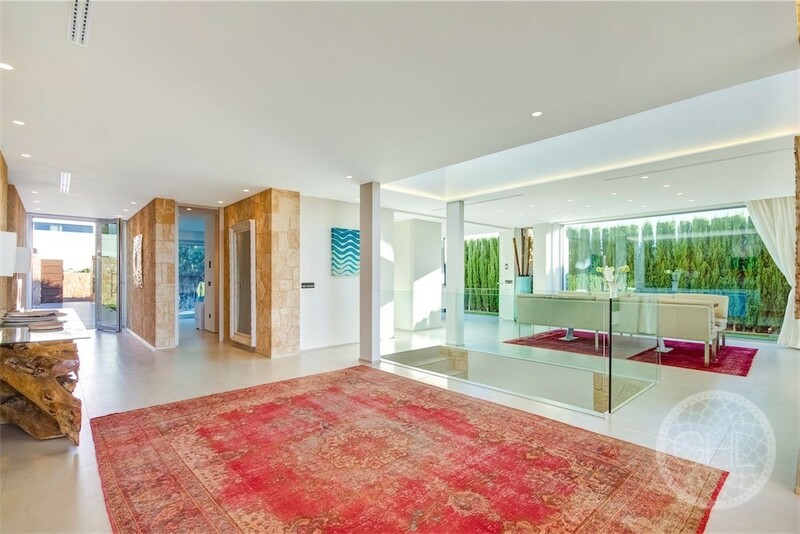 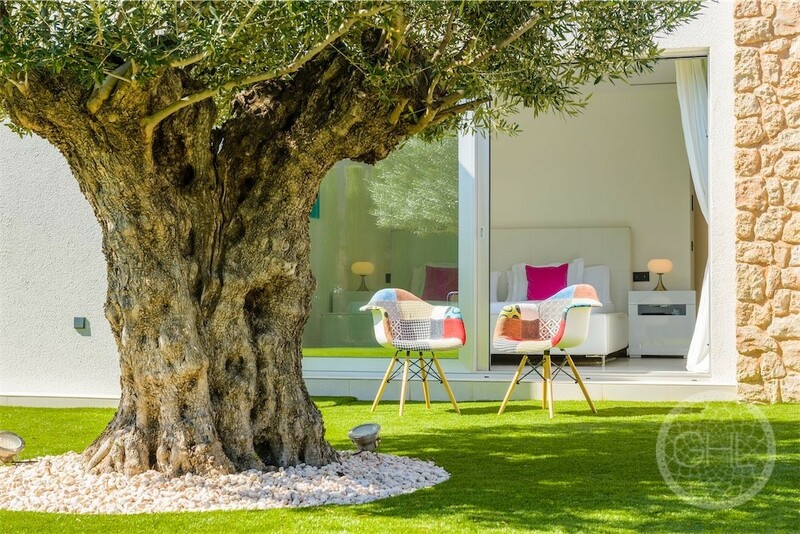 This impeccable, newly built modern villa is located within a gated community in one of Ibiza’s most beautiful hotspots. 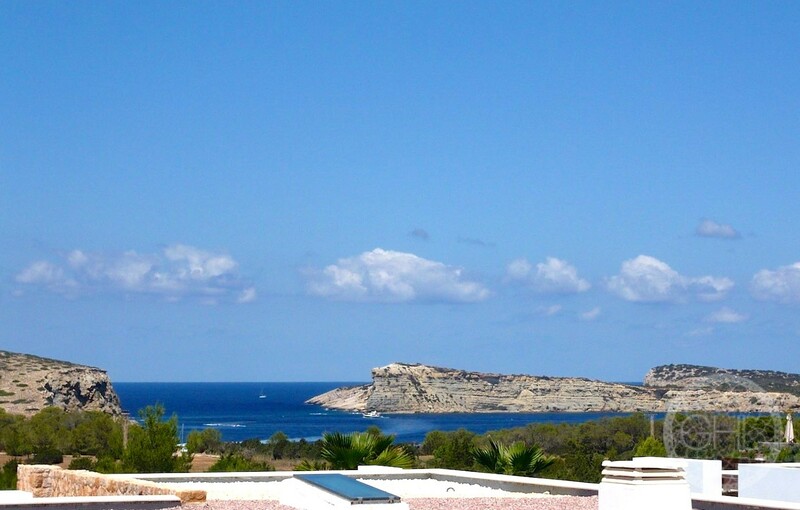 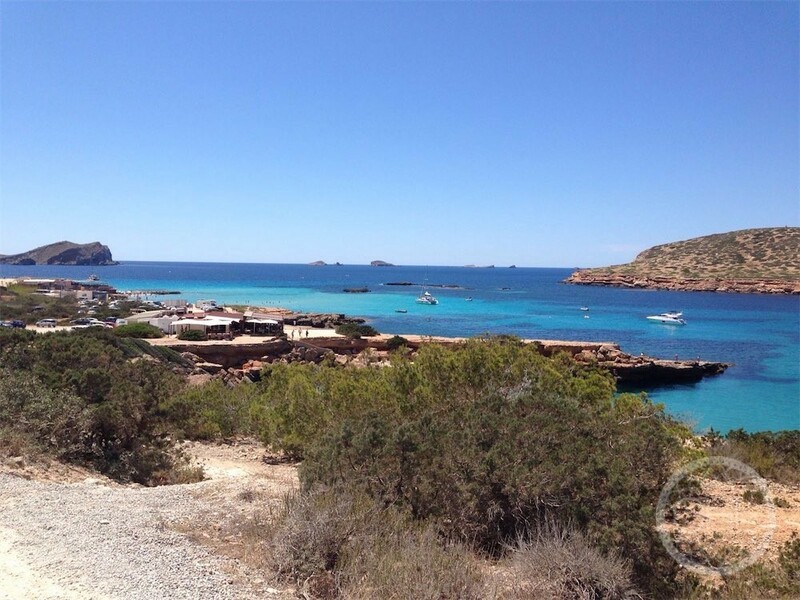 The property boasts the sunset views that this part of the island is famous for. 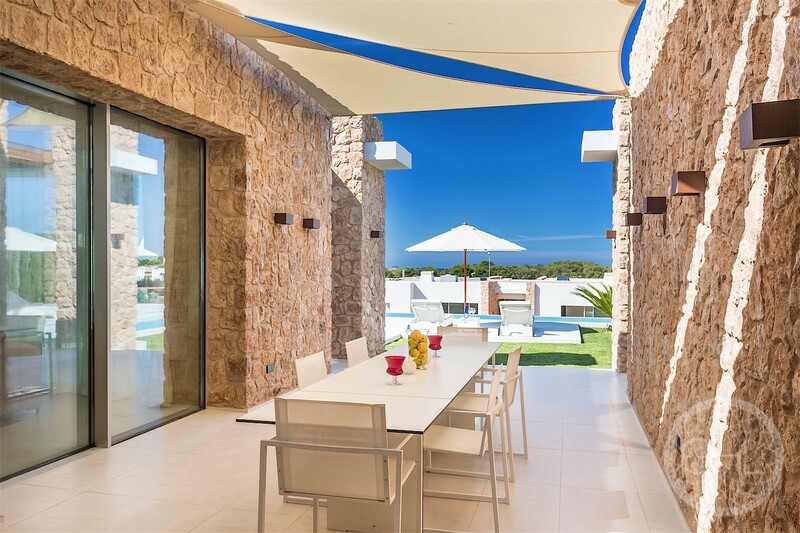 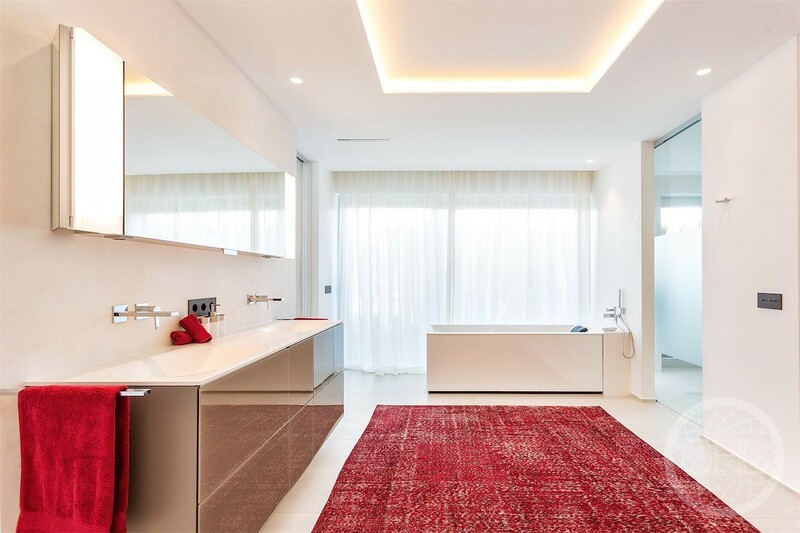 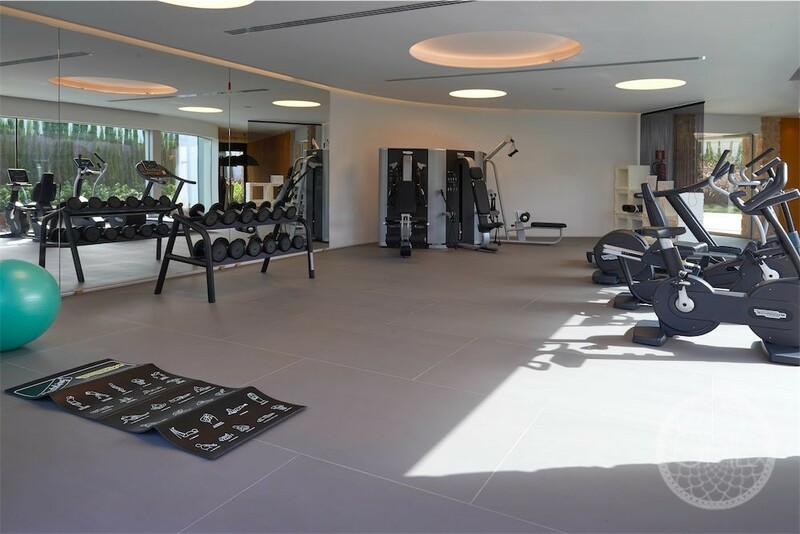 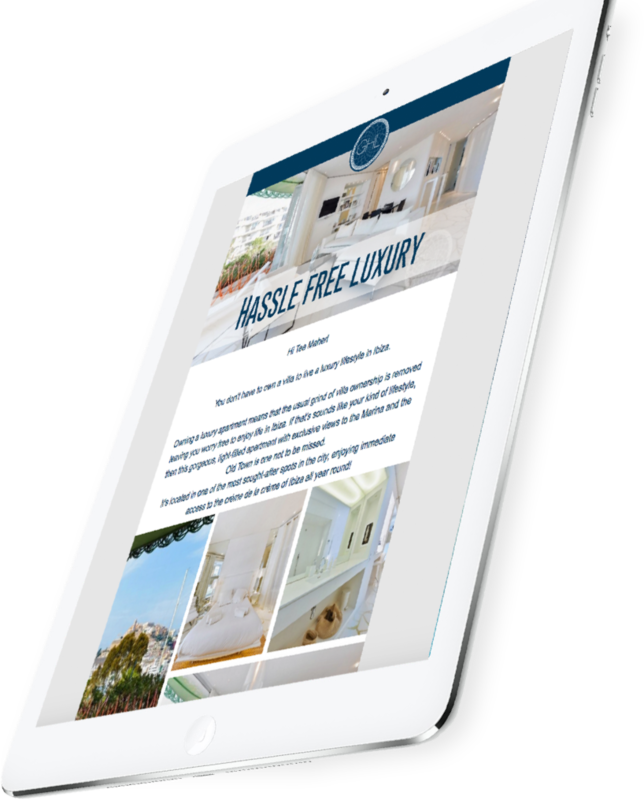 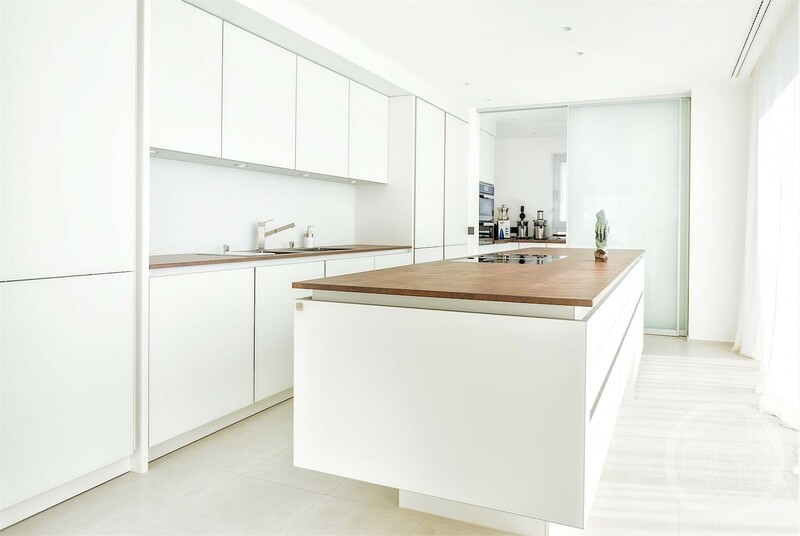 It comprises very spacious bedrooms, living rooms, terraces, a great kitchen and a heated swimming pool with sea views. 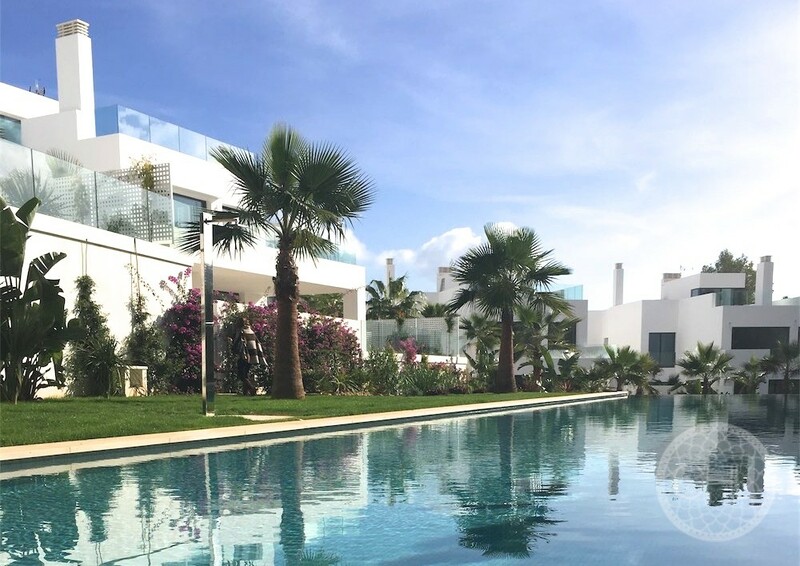 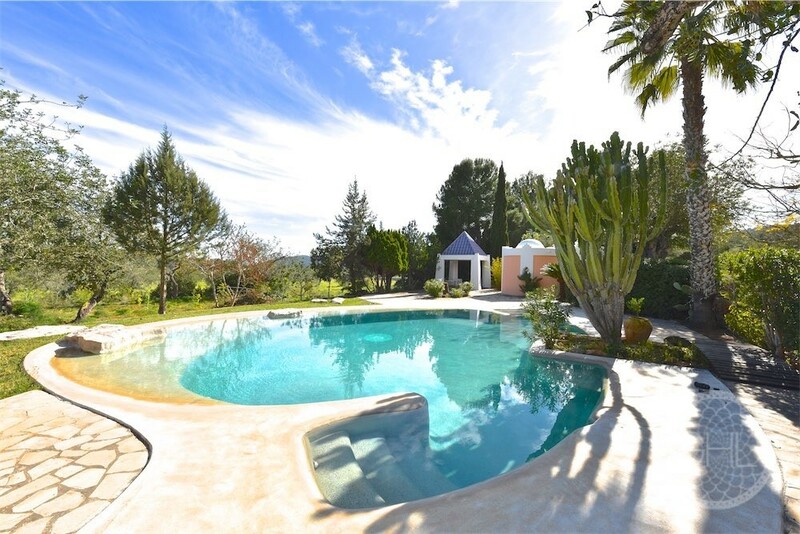 Very close to town, the villa is in close proximity to fabulous west coast beaches, restaurants and clubs while enjoying the tranquillity of its environment. 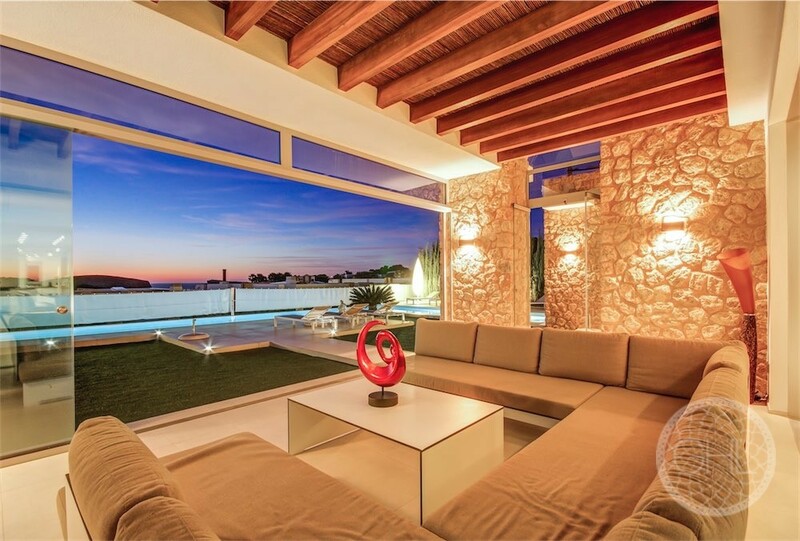 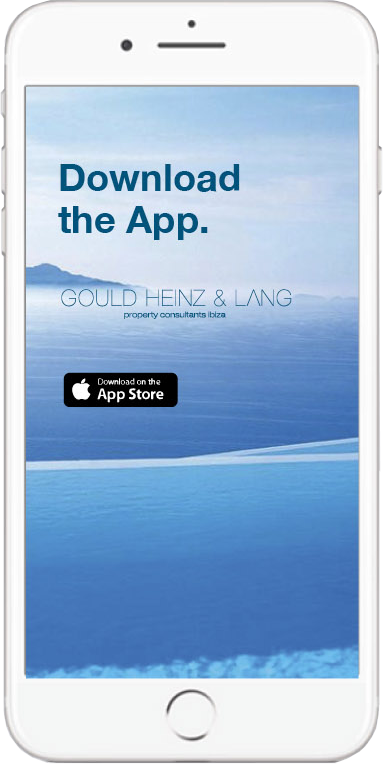 Ideal for all those who love the good life!